Kemp, TX: Industrial lighting leader, Larson Electronics LLC, released an explosion proof emergency flood light with compact fluorescent technology and a remote battery backup, providing a powerful and energy efficient luminary for hazardous locations. This produces 3200 lumens at 42 watts and is an excellent replacement upgrade for bulky and high maintenance, costly fixtures. The EPL-EMG-CM-42W Class I Division 1 and 2, Class II Division 1 and 2, Class III explosion proof emergency fluorescent flood light fixture provides 3,200 lumens of high quality light and draws only 42 watts. The addition of a sealed lead acid battery backup unit turns this flood light into a reliable and useful emergency fixture that will run at the standard UL suggested 90 minutes after power is lost. Once electrical power is restored the light recharges the battery and keeps it in a steady state. 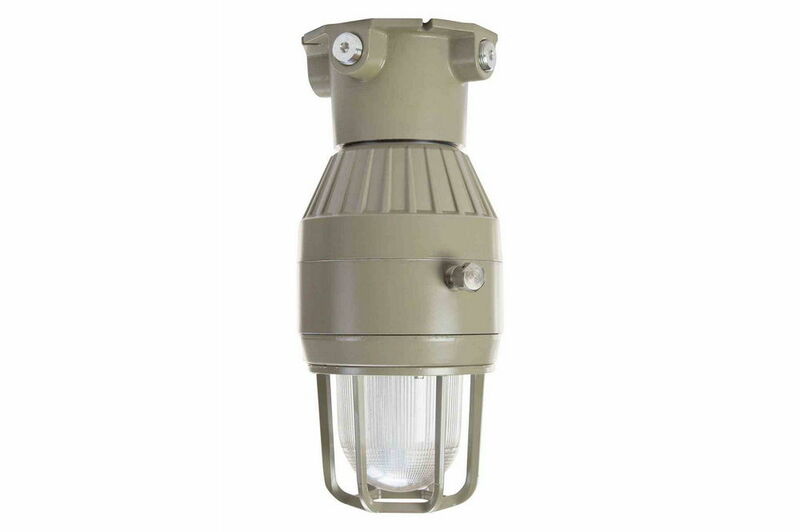 This emergency CFL is constructed from durable and corrosion resistant copper-free aluminum, which has a baked-on epoxy/polyester powder finish for increased durability. The EPL-EMG-CM-42W is fully sealed and has a NEMA 3 rating for protection against the ingress of dust and water. This emergency-only CFL also features an LED status indicator light that is visible through the lens to indicate charging. The EPL-EMG-CM-42W has great mounting flexibility, allowing operators to position it where needed on ceilings and walls, hang it as a pendant fixture, or stanchion mount it. This unit operates on 120-277V AC and is ideal for extraction rooms, warehouses, chemical plants and any other hazardous locations that need emergency CFL lighting.